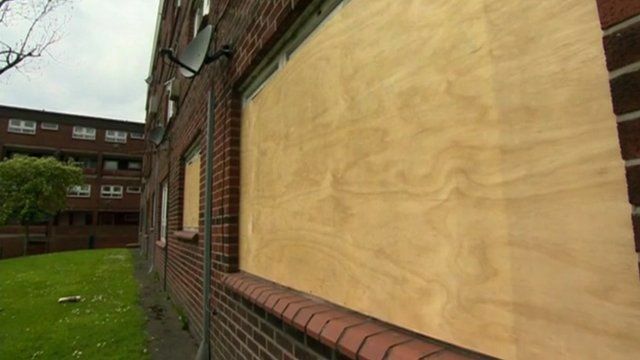 North-west 'poorest' area of England Jump to media player A church charity has found that the ten poorest parishes in England are all in the North, and nine of them are in the North West. 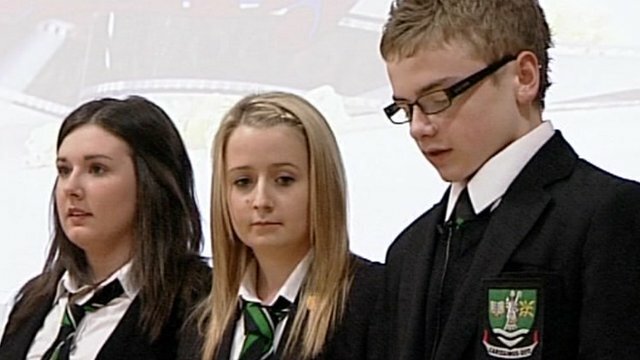 Students highlight UK child poverty Jump to media player A group of students at a school in West Lothian have received an award for their work highlighting the high rate of poverty among children in the UK. The ten poorest parishes in England are all in the North, and nine of them are in the North West, according to a church charity. An online list created by The Church Urban Fund found areas in Greater Manchester, Liverpool and Lancashire were the worst affected by poverty. The study also found most of the richest parishes were in the South and East of England.